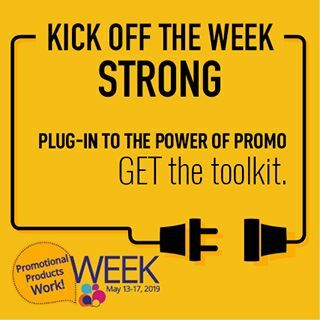 The Northwest Promotional Marketing Association is a regional trade association representing promotional marketing professionals in Washington, Oregon, Idaho, Montana and Alaska. Our members include Distributors, Suppliers, Multi-line Reps and Business Service companies. Members enjoy so many benefits! "They Want What You've Got! Now What? Finding Solutions -Simplified"
~~~ More details and registration on our Wednesday Webinar Page!